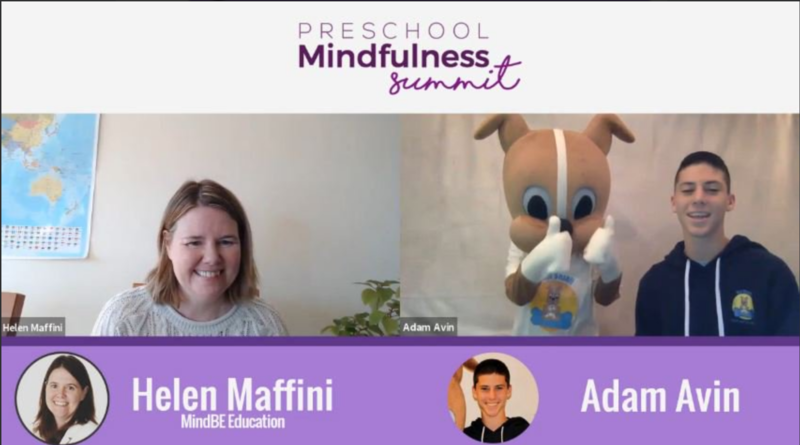 I was interviewed by Helen Maffini for the Mindfulness in Preschool Education Summit about Wuf Shanti, and guess who put in a surprise appearance? Yup, Wuf himself! It was so much fun. 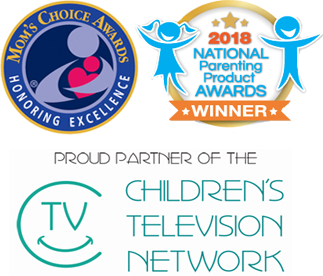 You can learn more about the preschool summit at https://mindbe-education.com/ and register to watch to hear me and lots of other mindfulness experts speak. 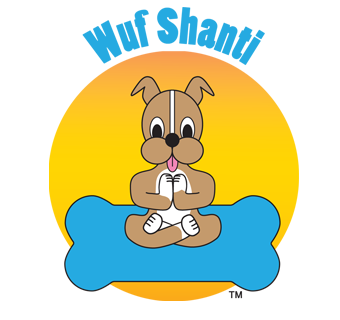 To hear what else we talk about and what Wuf Shanti has to say, please register for the mindfulness in preschool summit.